The crisp clear days still harbor warm afternoons, with cooler nights. 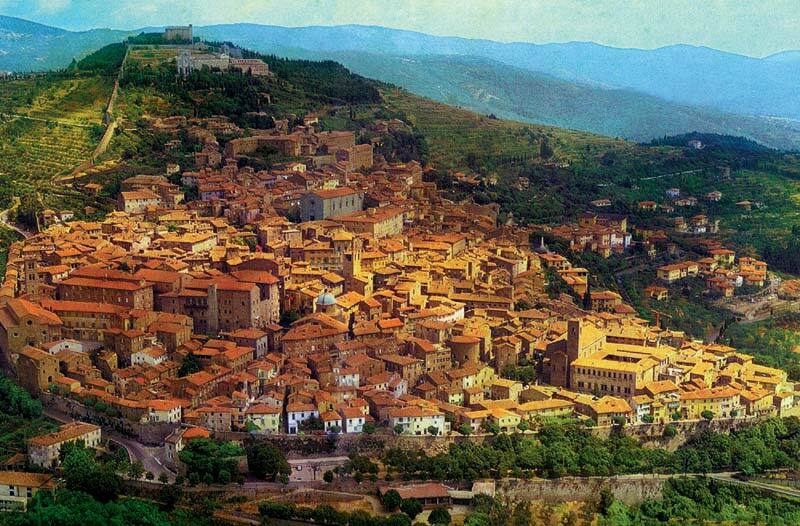 Cortona sparkles with the excitement of harvest festivals that celebrate the bounty of the season… truffles, porcini mushrooms, roasted chestnuts and wild boar. Fall is a photographer’s dream here, with vibrant street photography options, costumed portrait sessions, a medieval archery festival, incredible architecture and jewel-colored vistas. And of course, the wonderful people of Cortona invite us to share their traditions of food, fun and true Tuscan culture. Please note that this Tuscany Photography Workshop is designed as a 10 day program, but a one week option is available upon request. Participants arrive on day one of the workshop and depart on the 10th day (or 7th day for the one week workshop option). Our small group workshop is perfect for one-on-one discussions, and emphasis on individual creative self expression through our photographic decisions is key. or Email Robin for more info. 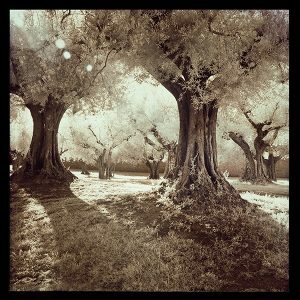 Robin Davis has enjoyed sharing her knowledge of photographing in Italy with her students since 1998.